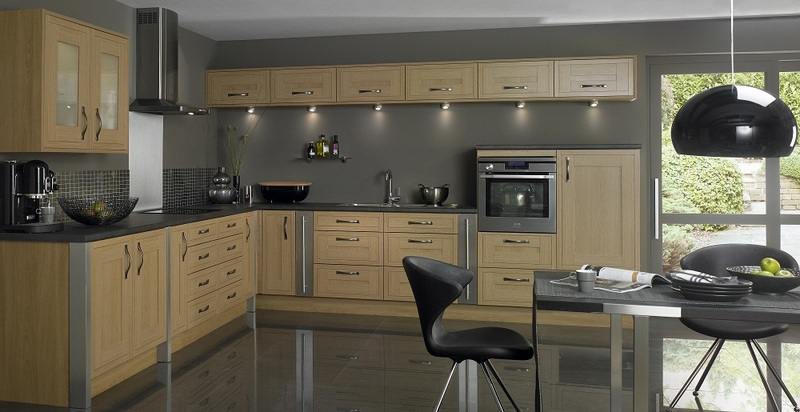 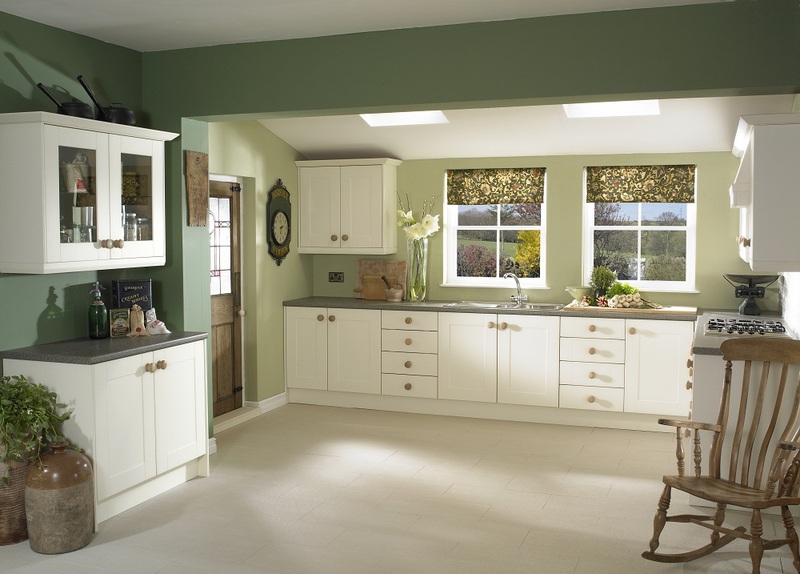 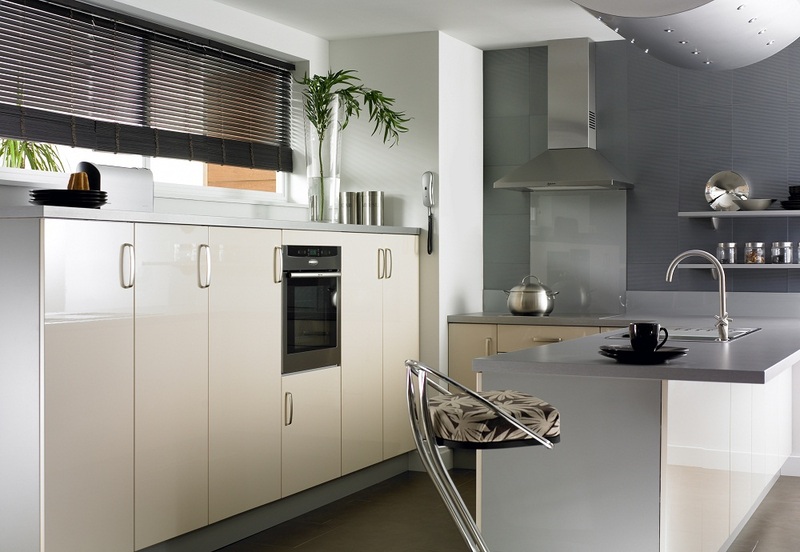 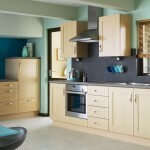 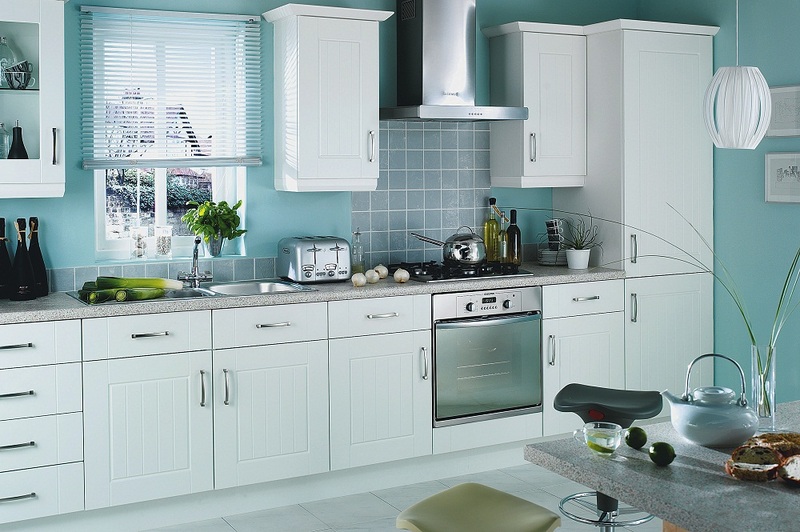 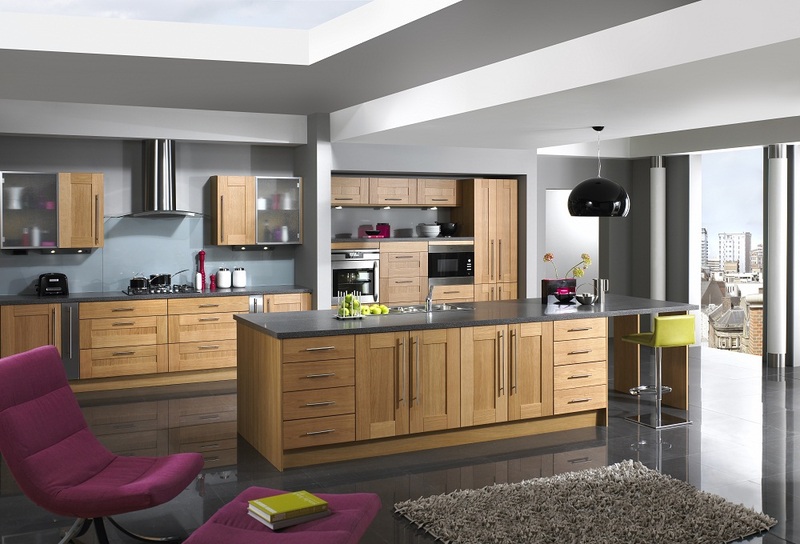 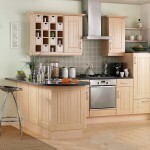 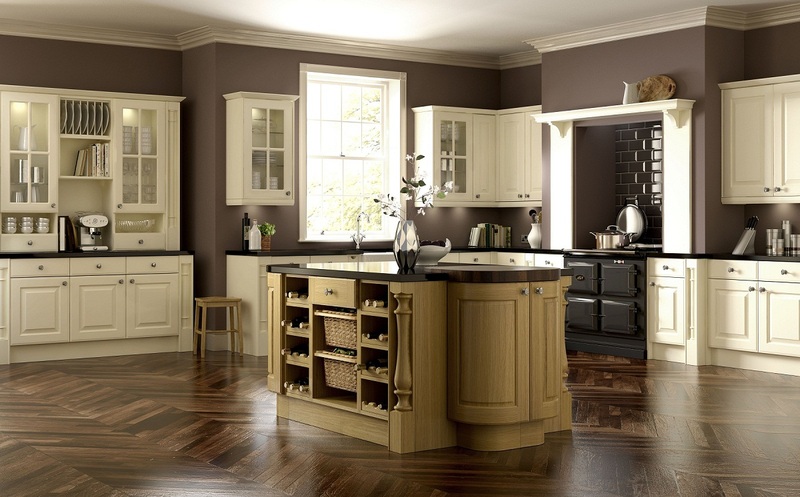 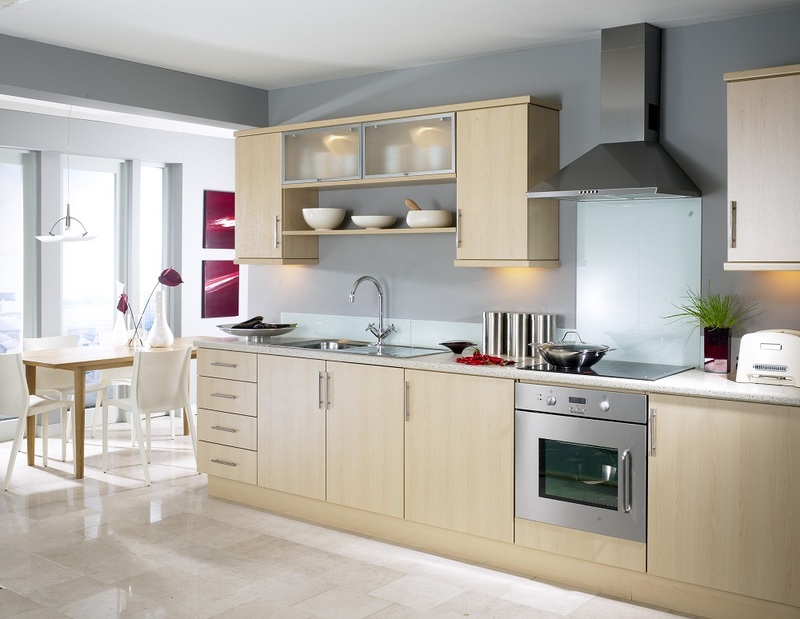 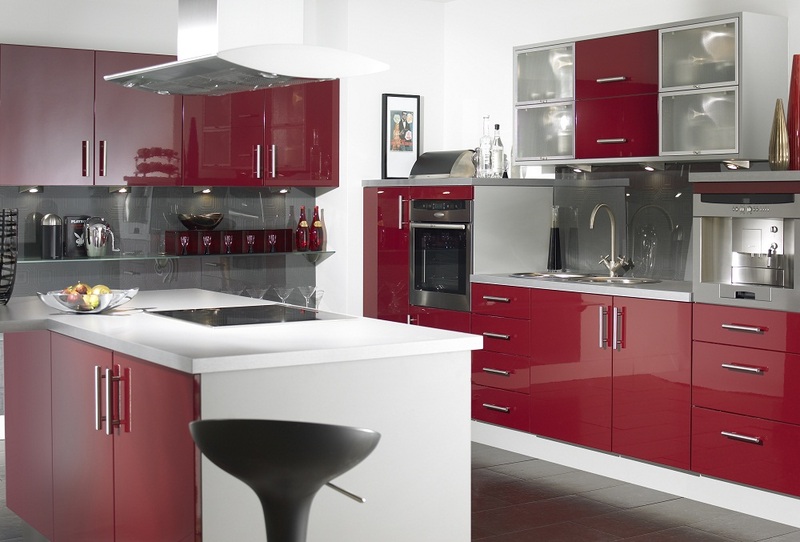 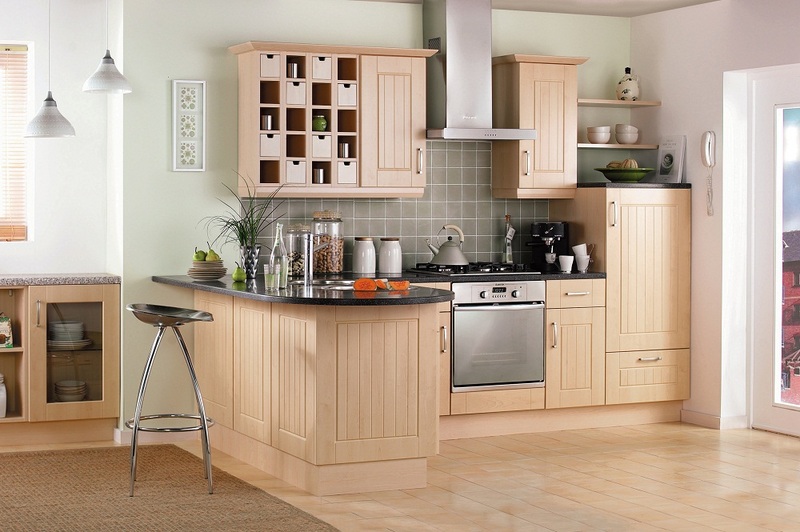 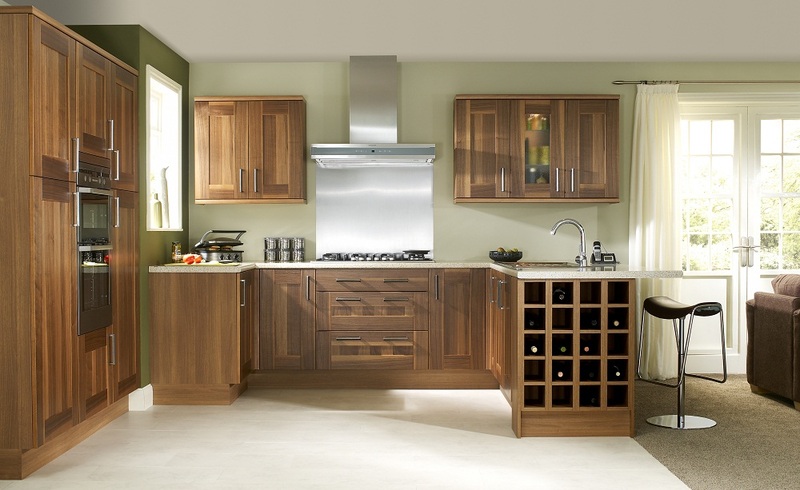 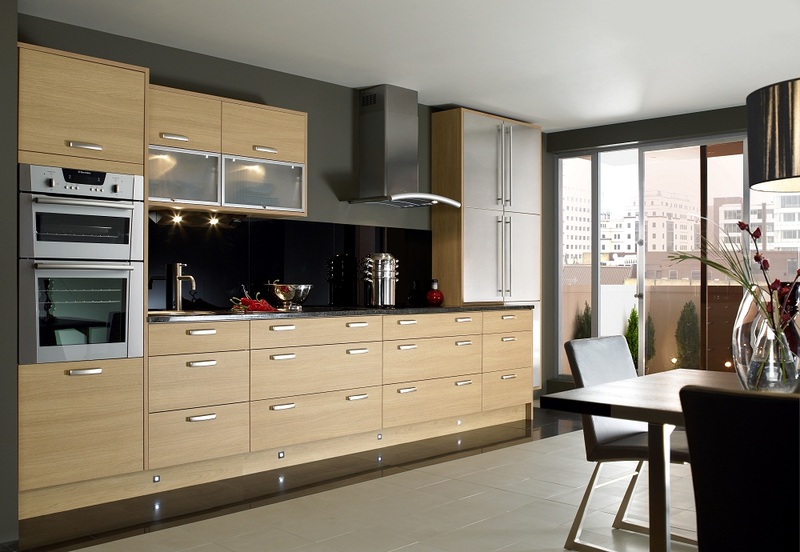 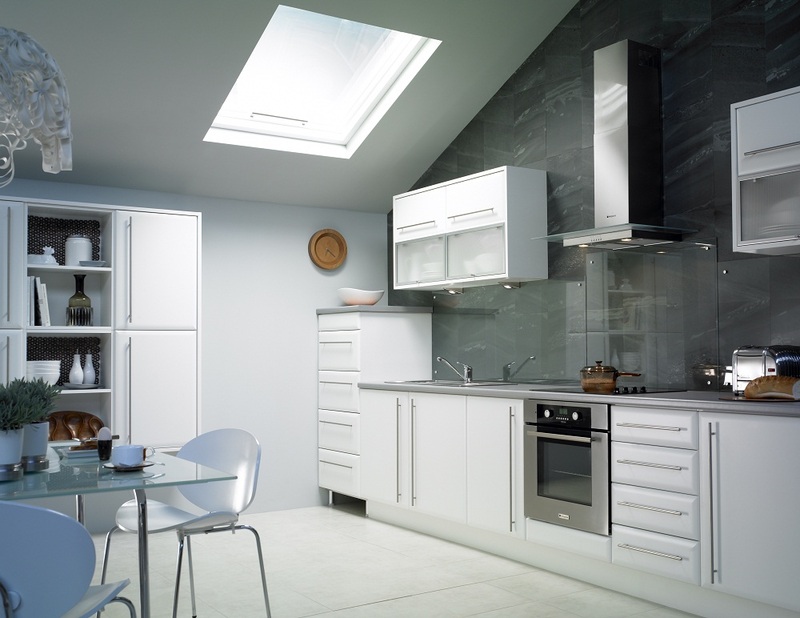 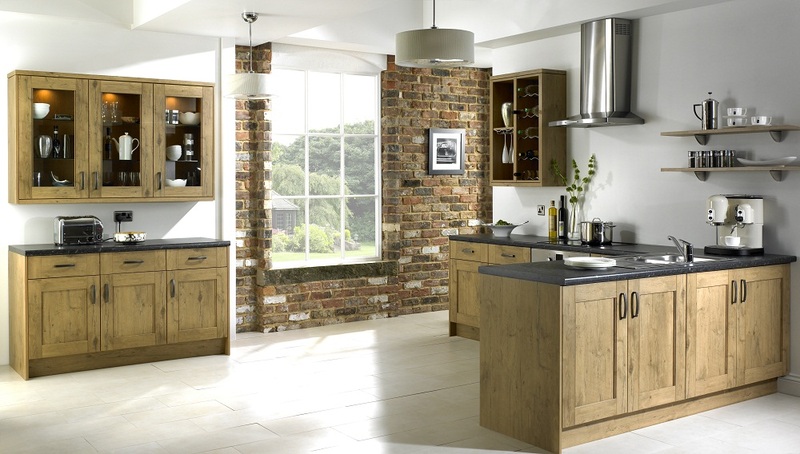 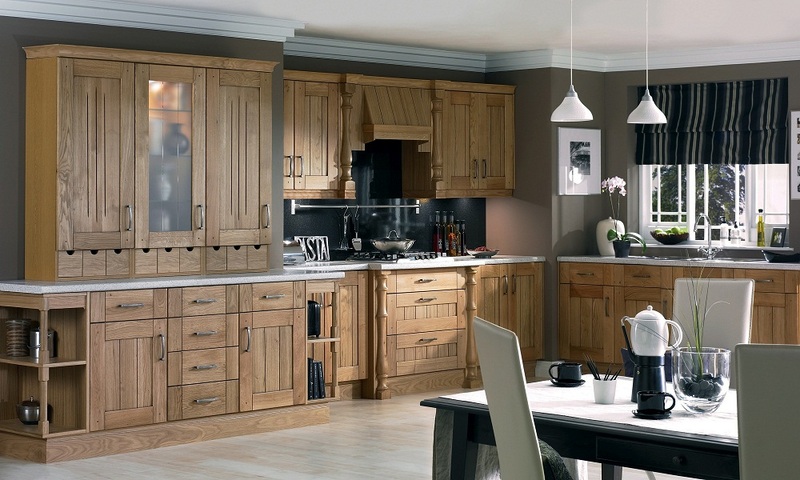 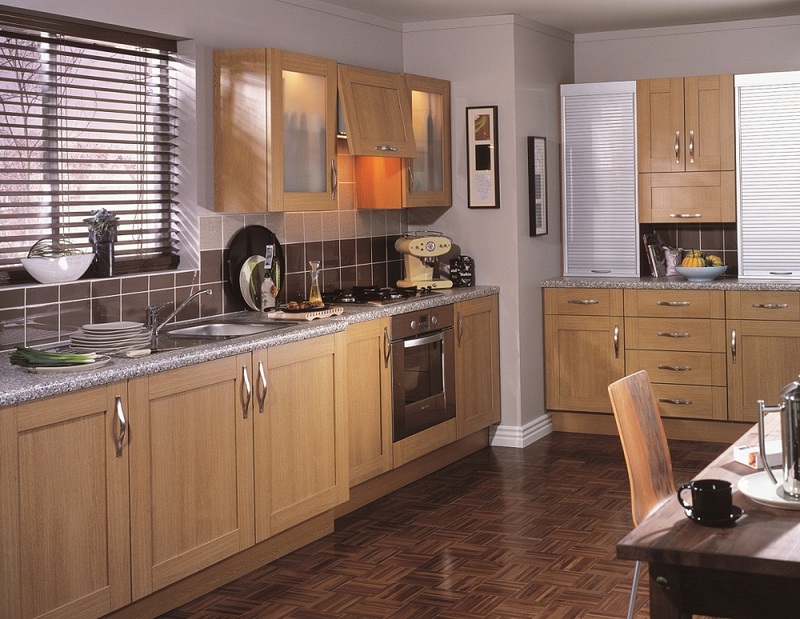 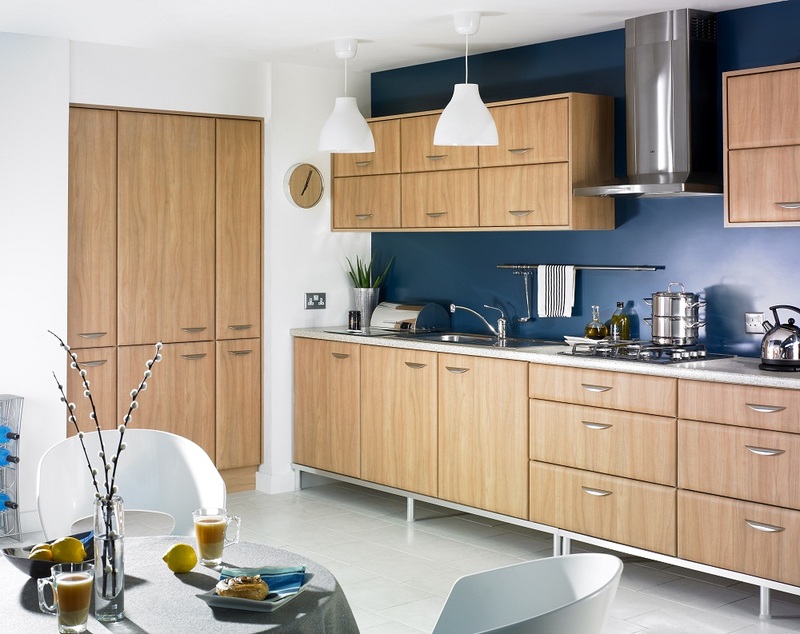 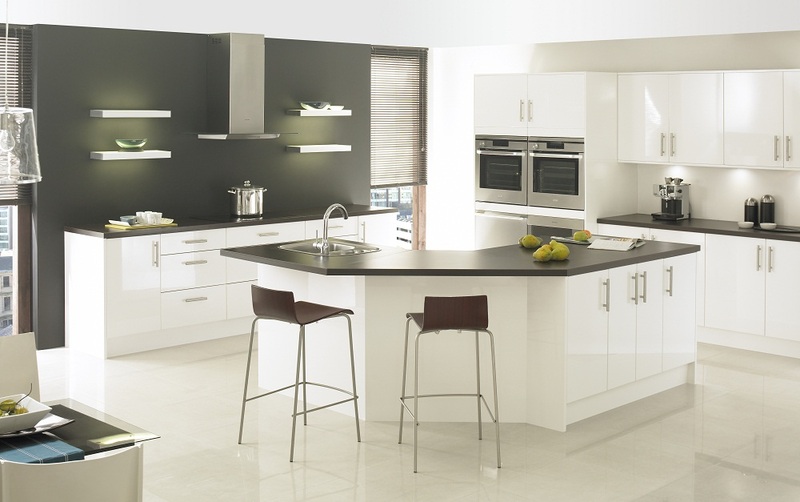 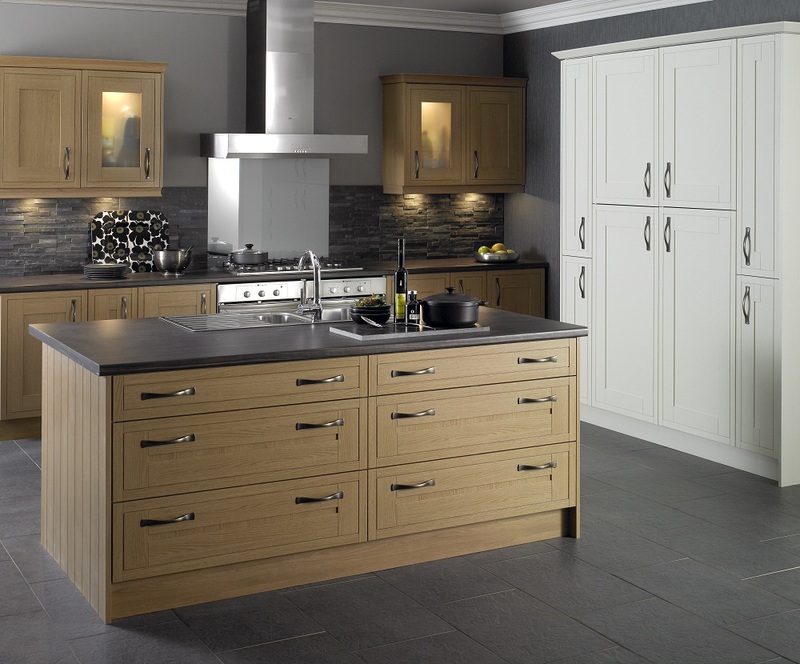 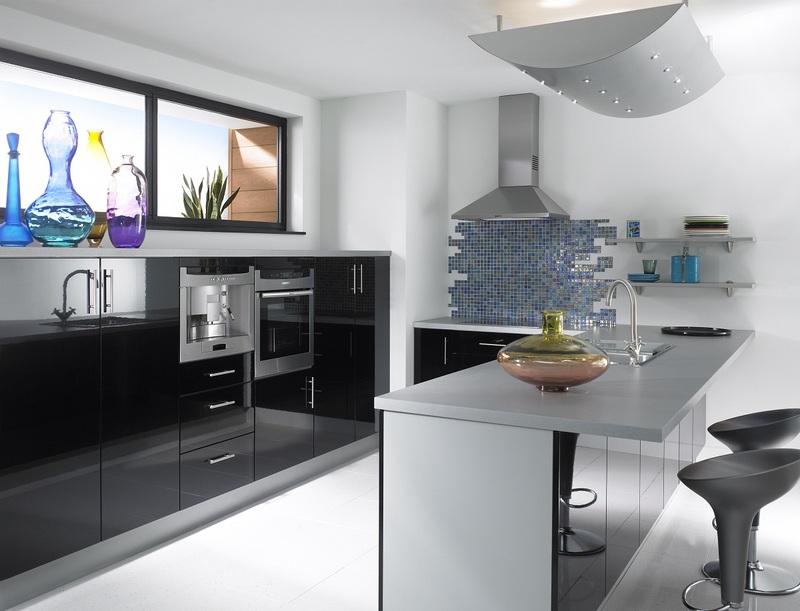 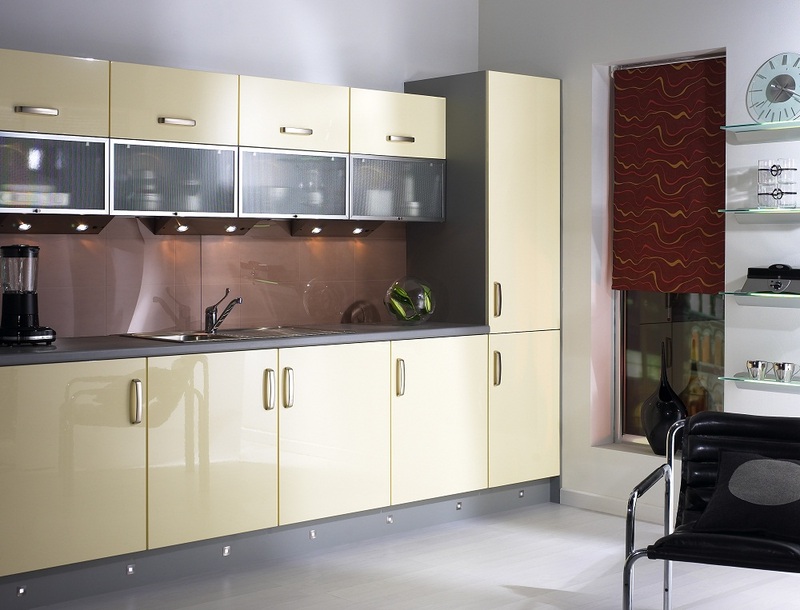 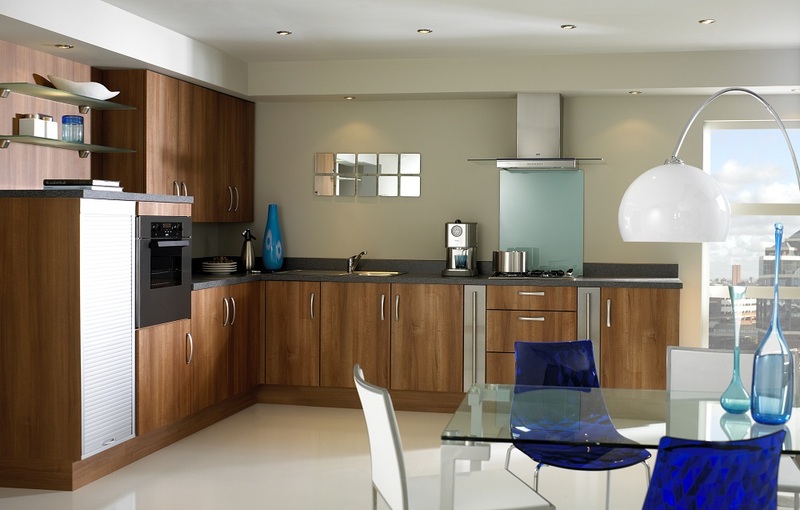 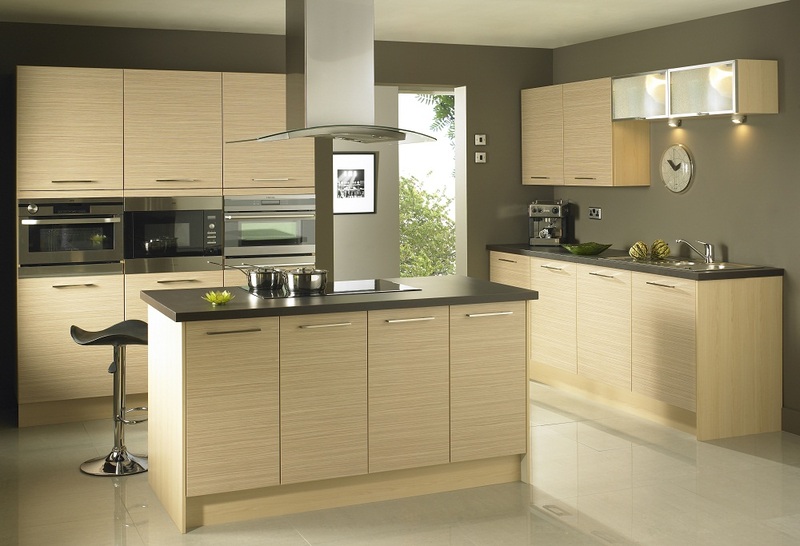 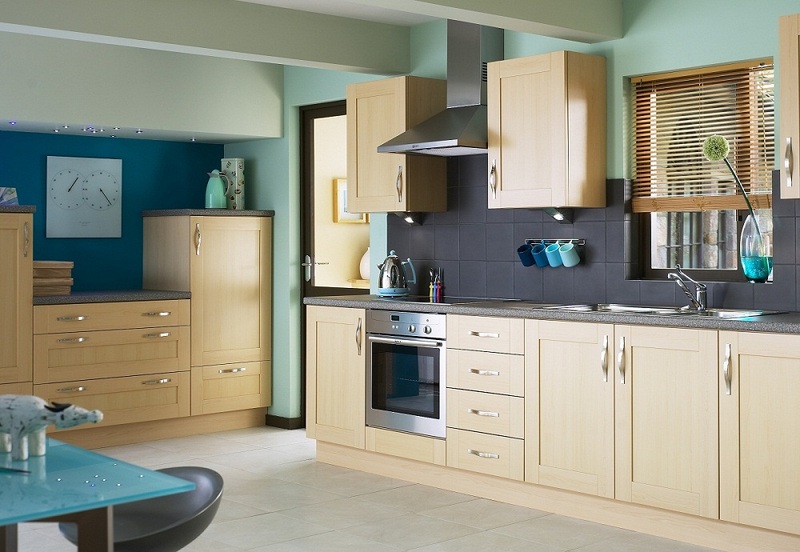 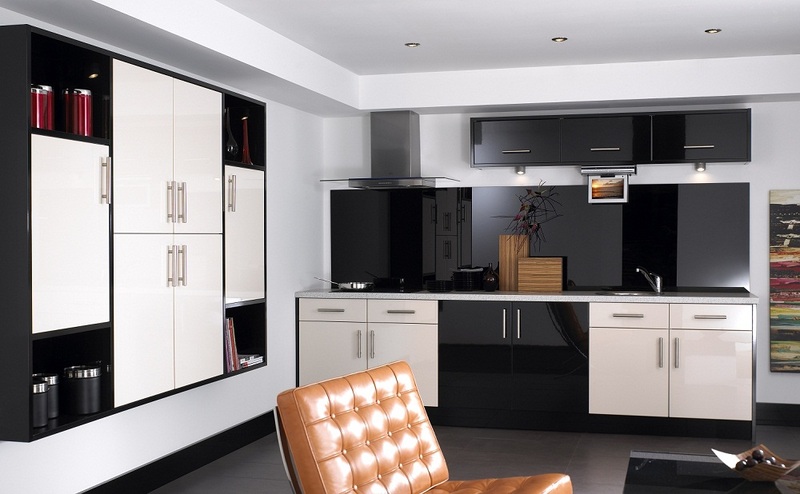 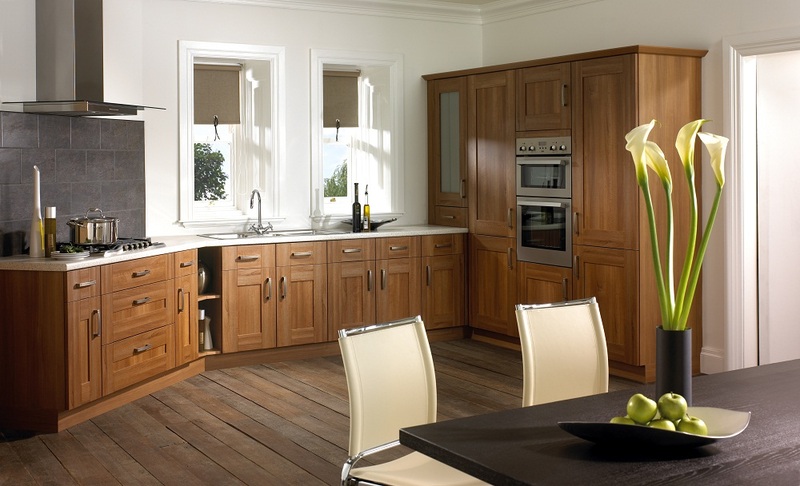 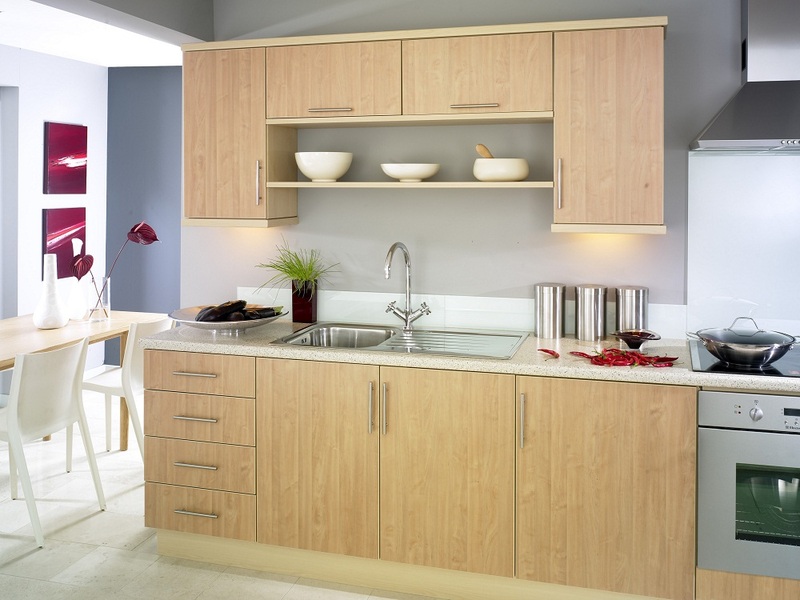 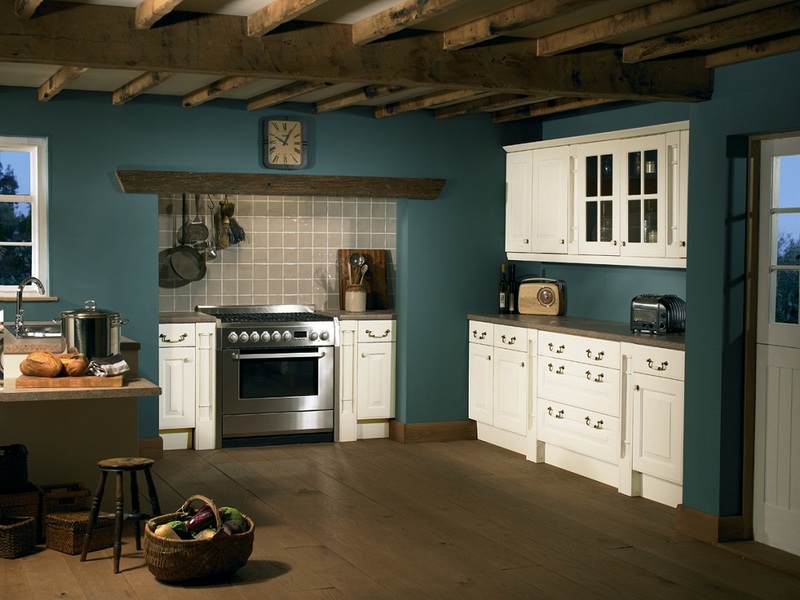 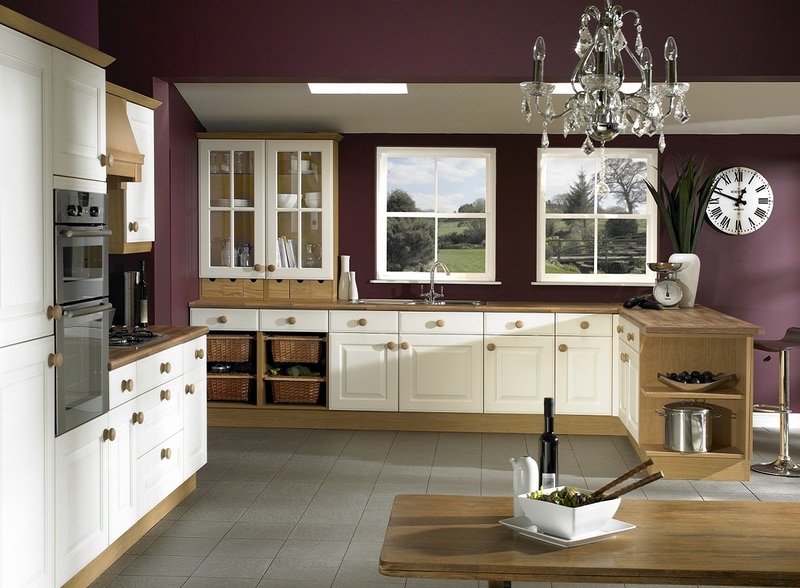 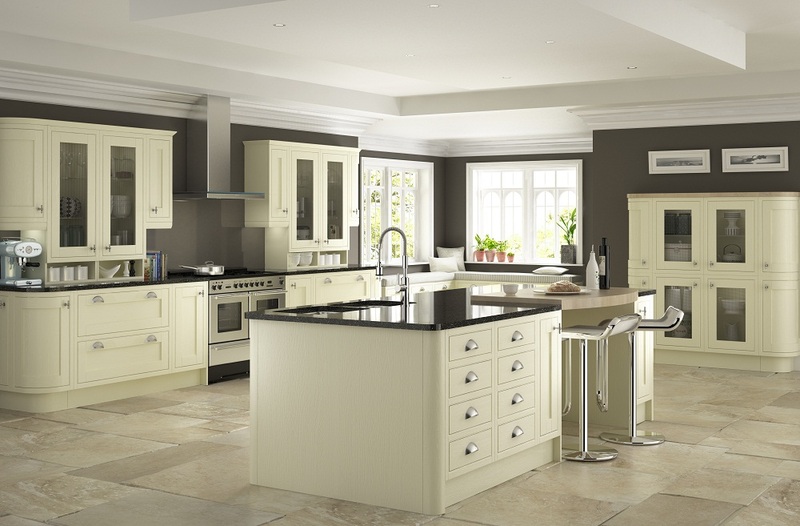 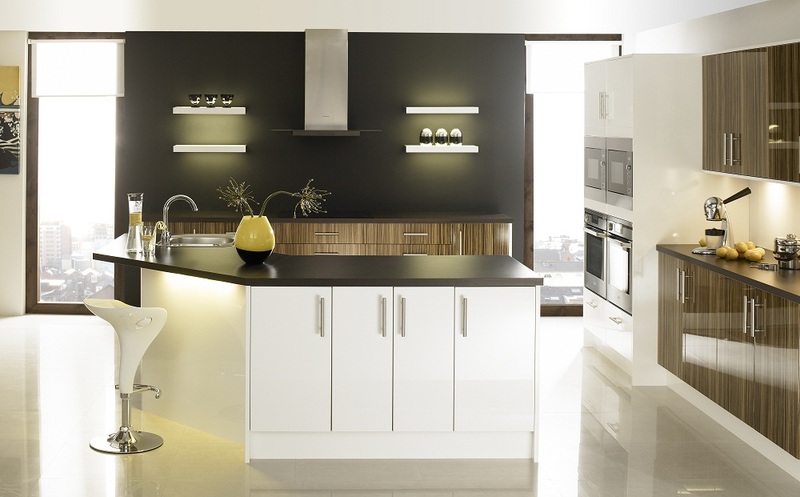 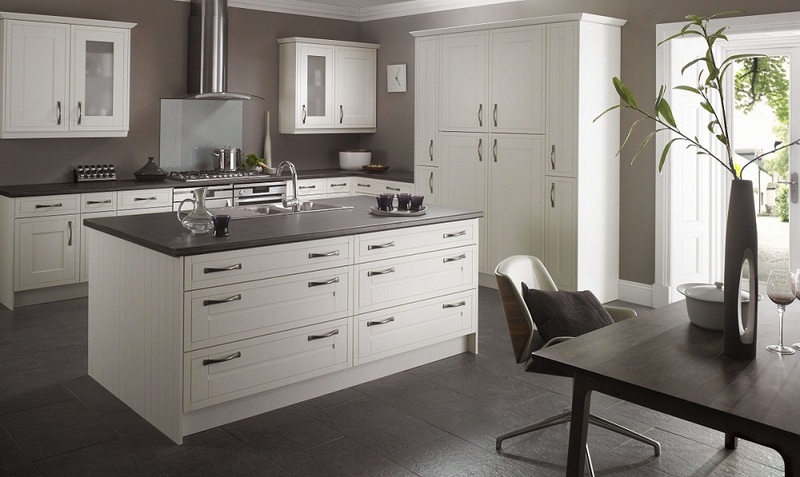 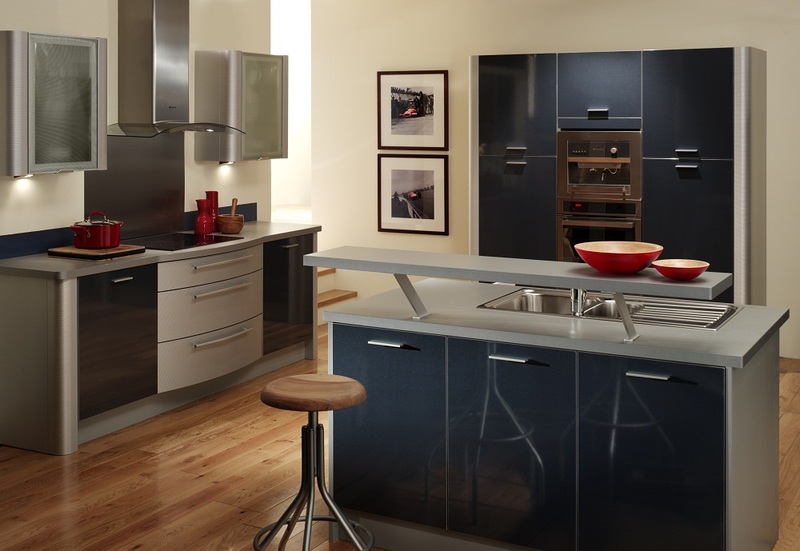 Nexus Building Solution kitchen installations are designed specifically to meet your exact needs, giving a purpose built kitchen thats built to last, guaranteed and just what you want. 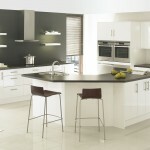 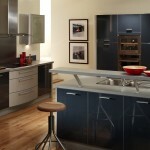 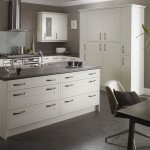 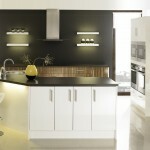 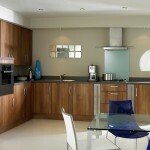 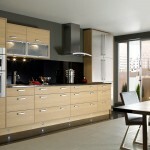 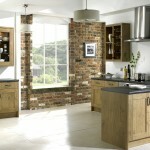 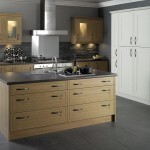 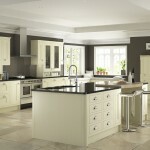 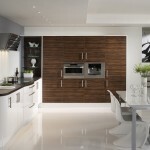 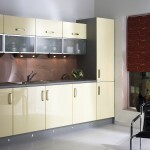 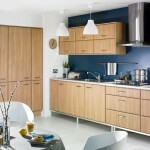 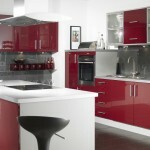 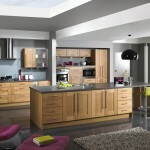 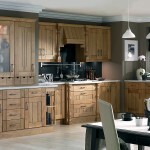 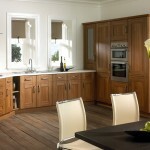 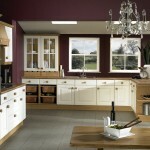 Nexus will work with you to create your ideal kitchen, with all the accessories that suit your individual needs like pull out storage solutions, giving a designer look and feel, cushion close doors and drawers, cupboard down lighting and plinth lighting and we can also install and maintain real wooden worktops and solid surface worktops with aftercare and treatment services available. 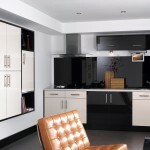 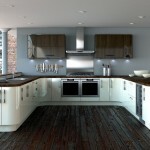 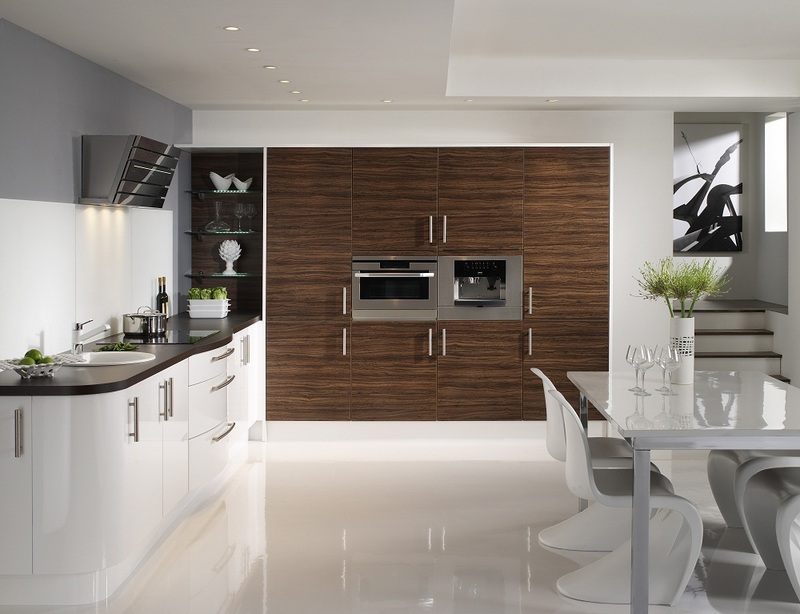 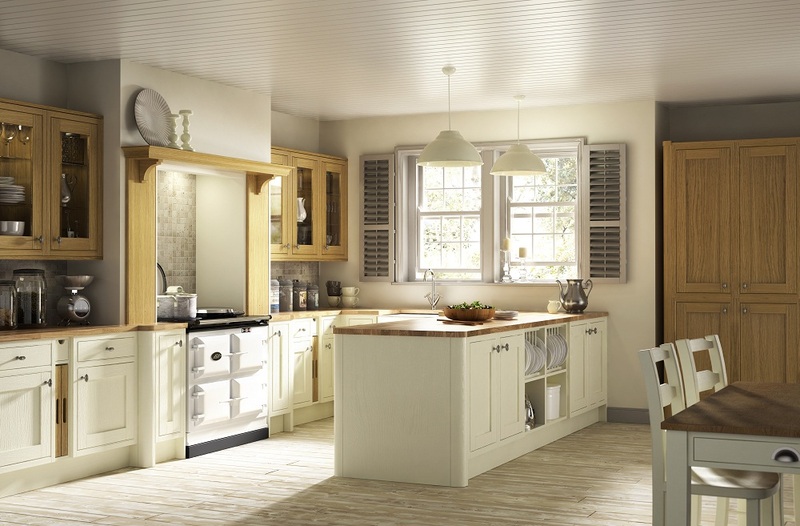 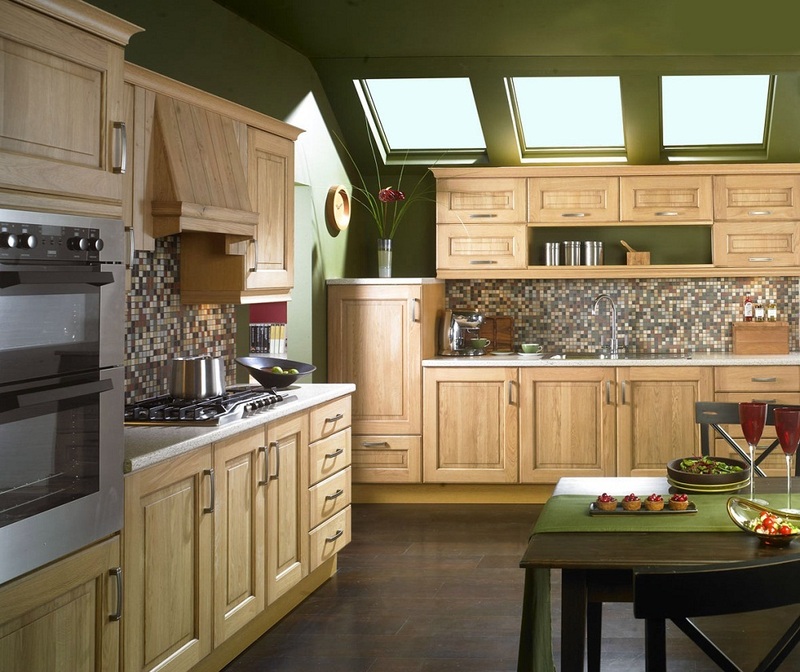 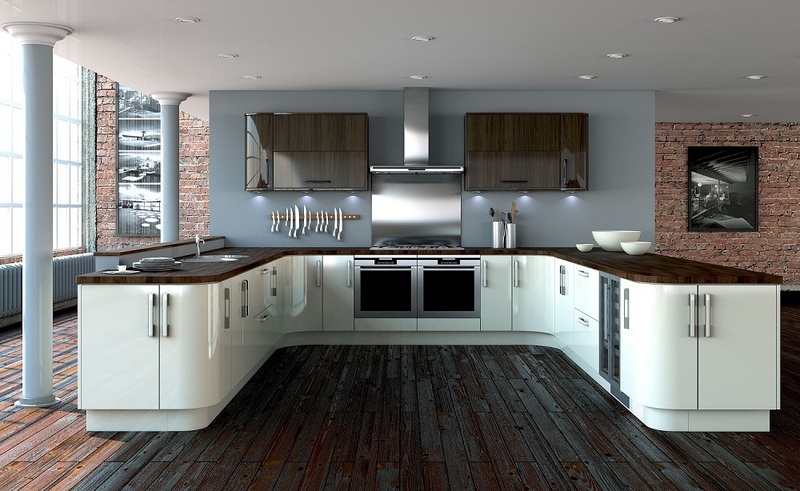 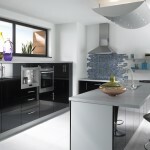 Our in house design team we can find kitchen solutions to suit every budget just get in touch to discuss what you would like and we can advise you on the best option to suit your budget. 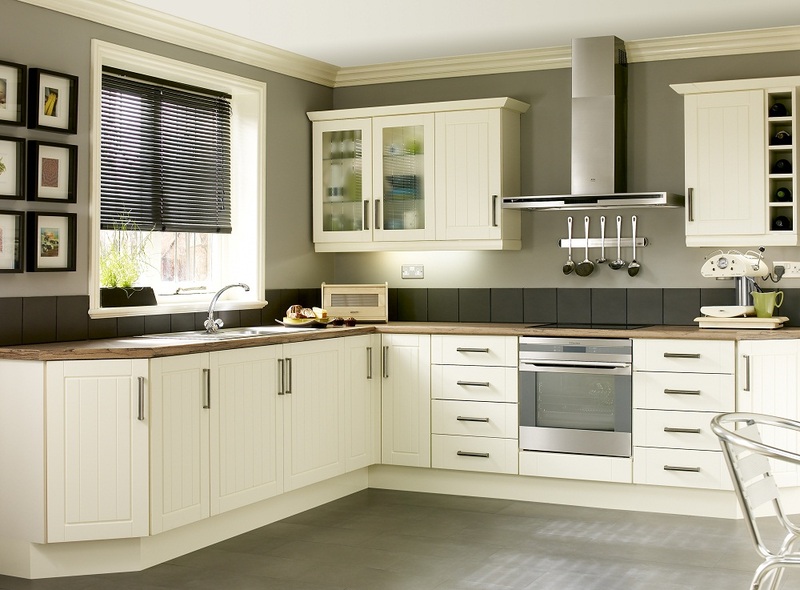 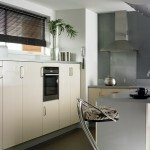 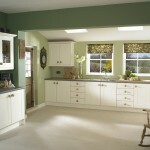 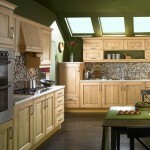 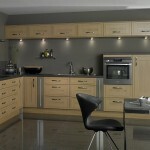 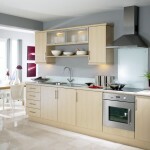 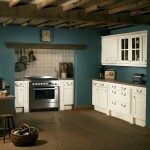 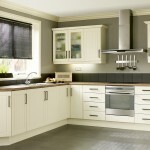 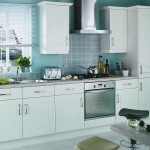 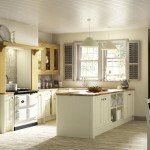 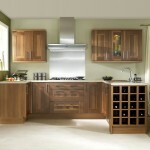 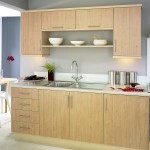 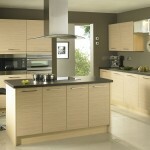 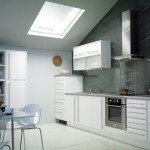 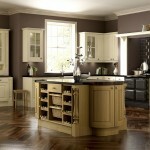 All our work is fully guaranteed – fitted and installed to the very highest standard. 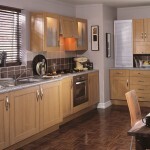 Contact us for free for more information.